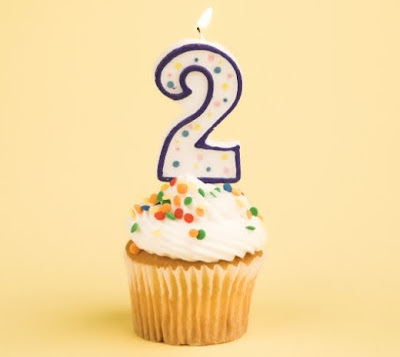 As of today, Philosophical Disquisitions is two years old. When I started back in December 2009, I never really imagined that I'd keep it up for this long. EDIT: Thank you to everybody who reads and comments on this blog. Although I may not always find the time to respond to what you say, your support and feedback is one of the things that keeps me going. Congrats, John. Yours is one of my favorites. I haven't commented before that I remember, but I often read your blog and you should feel really proud of it. Congrats from a long-time lurker. Congratulations John. I love reading your posts. Please don't stop any time soon. Cheers for all the comments guys. Happy birthday Andy!